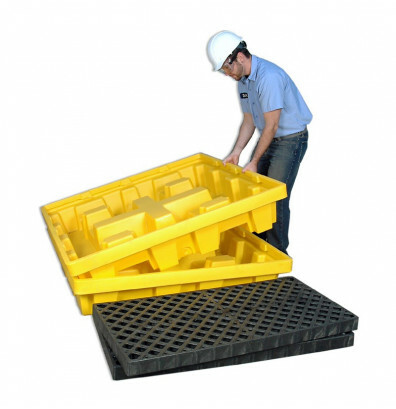 Ultratech 1230 P4 nestable spill pallet without drain offers all polyethylene construction compatible with a broad range of chemicals including acids and corrosives. Low-profile makes drum handling safer and easier. 2-way forklift ability allows easy positioning and relocation. 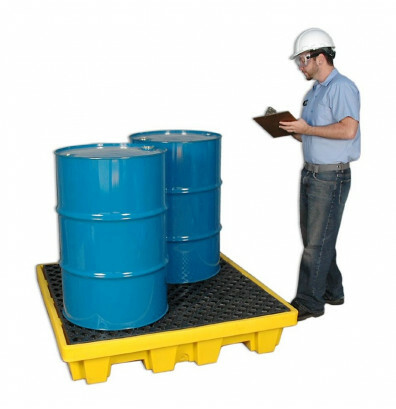 Nestable design for multiple spill pallet storage convenience. Able to hold four 55 gallon steel or poly drums. Spill capacity of 66 gallons. Load capacity of 6,000 lbs. Spill containment for four 55 gallon drums. Applications include hazardous waste collection, storage of virgin chemicals, and drum dispensing. Sturdy polyethylene construction is rust and corrosion free. 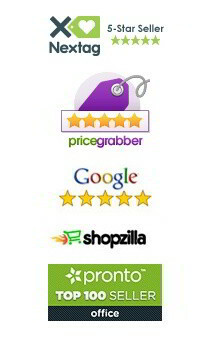 Handles a broad range of chemicals including acids and corrosives. 2-way forklift ability allows easy positioning and relocation. Nestable design for space-saving convenience.